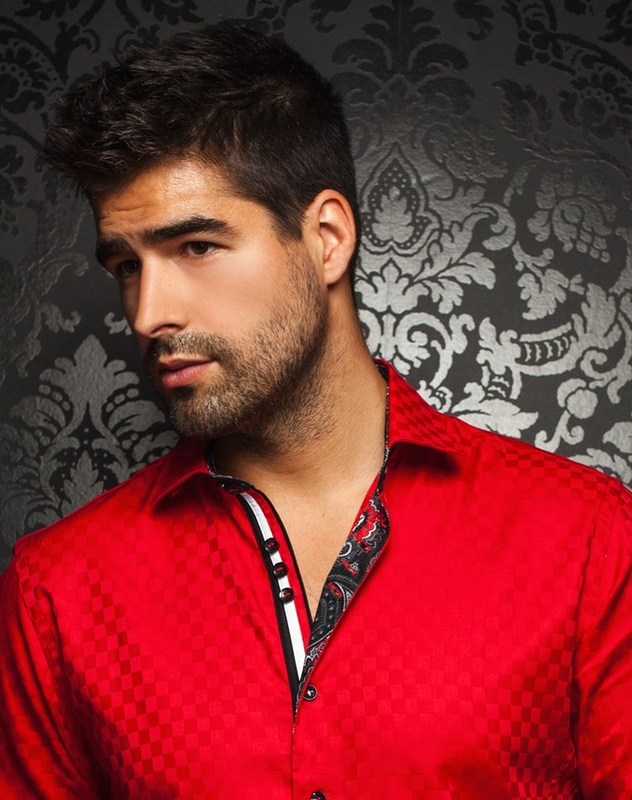 Au Noir Shirts Vasquez Nuovo Red (Winter 2017) is a must have in any man’s wardrobe as red has become such a classic color. 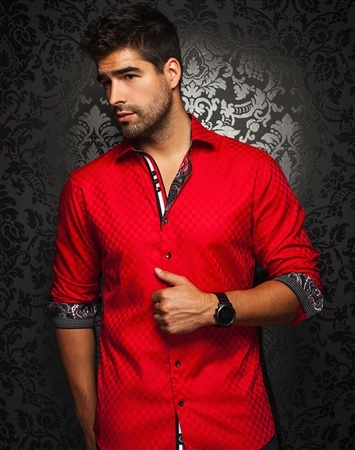 The shirt comes in a fine pattern in shades of red with two types of contrasting fabrics in black, white and red on the interior collar, interior button placket and reversible cuffs. 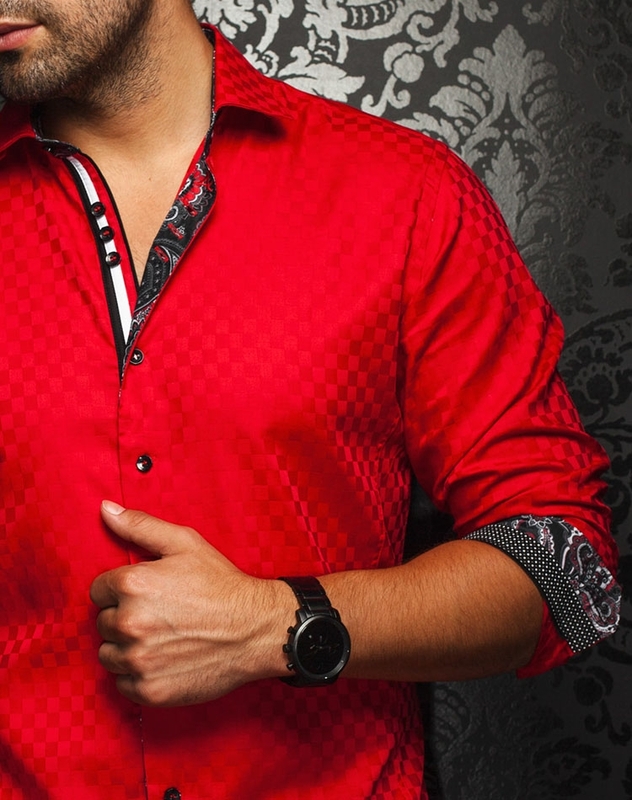 The design is completed by the black buttons with red stitching details and black, white and red decorative stripes on the interior button placket. 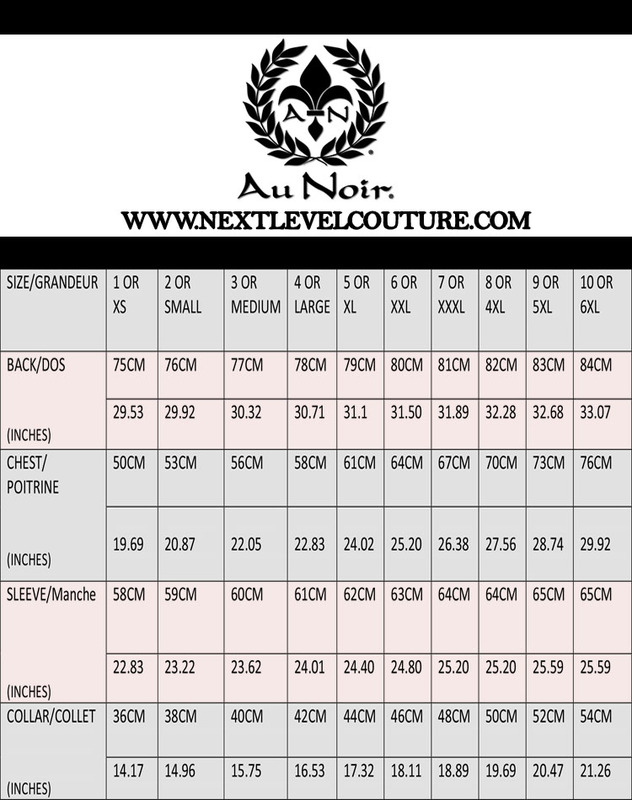 Au Noir Shirts Vasquez Nuovo Red (Winter 2017) is 100% cotton, made of the finest fabrics available offering you the comfort that you need to wear it all day long. 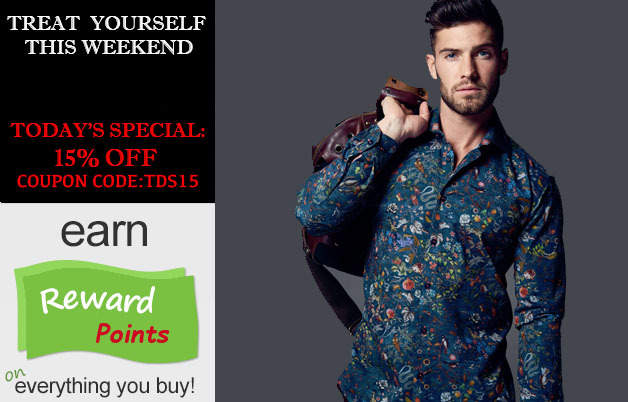 The shirt has a slim tailored cut and comes in a wide size selection making it easy to find the perfect one for you. Order this shirt today and you will love to wear this high quality garment.